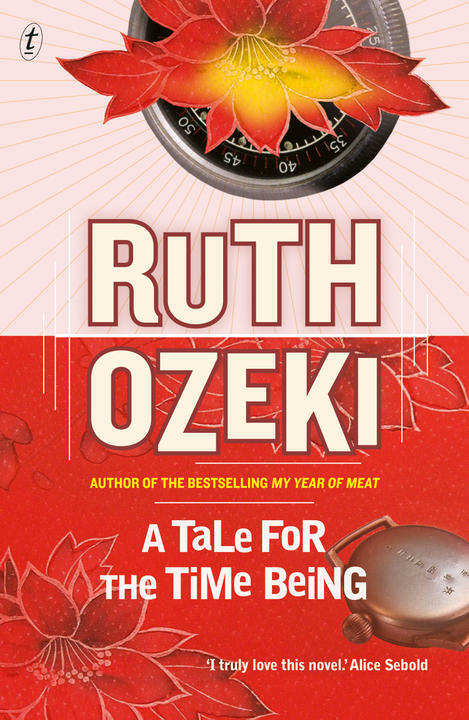 Ruth Ozeki’s A Tale for the Time Being has been shortlisted for the 2013 Man Booker Prize. The shortlist is made up of six books, four of which are by women, and spans five continents. Former judge Gaby Wood says this year’s Booker shortlist is ‘the best in living memory’: ‘when all six names had been read out I felt an actual tear of joy in my eye’. The Sydney Morning Herald and WA Today reviewed A Tale for the Time Being and Ruth’s previous works, when the author was in Australia for the Melbourne and Brisbane Writers Festivals. The winner will be announced on 15 October.